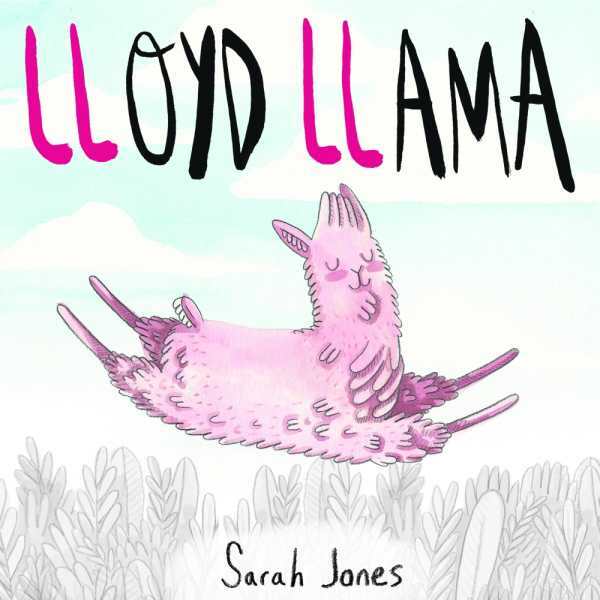 Lloyd Llama lives a lively life rife with laughter, lollipops, cellos, and the color yellow. But when Al Alpaca arrives, with his air guitar, art, and azure fur, the two simply can’t get along. This hilarious book plays with words on every page and will charm children and adults alike as these adorable allies find common ground. The lesson on friendship is matched by the goofiness in this truly unique story. Ages four and up.